Boasting a stylish outer swivel and durable inner plastic body our Birdy Personalised Swivel USBs make the perfect flashdrive to give your recipients. 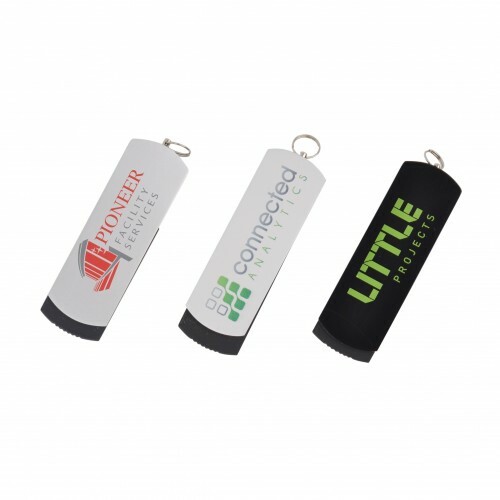 Whether you're looking to distribute promotional USBs filled with marketing material, or just gifting the units with your branding, the Birdy style swivels have a fantastic modern look that will be popular with clients, peers and event attendees alike. 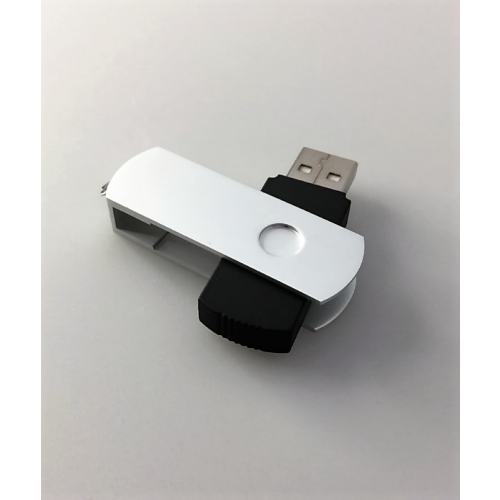 USB Planet completes the look of your Birdy Swivel Flashdrives by printing or laser engraving your logo on the unit's metal swivel. 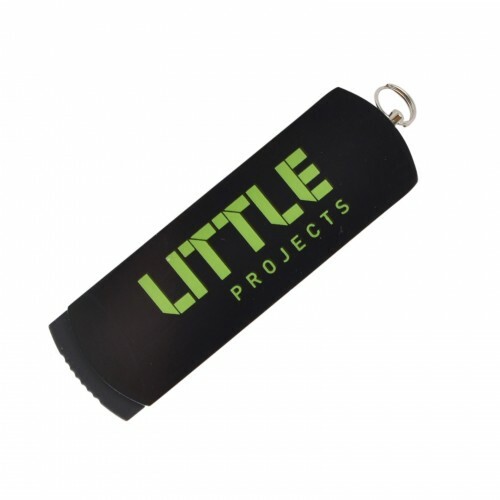 Give a corporate gift that can be resused on a daily basis - give a Birdy Personalised Swivel USB! 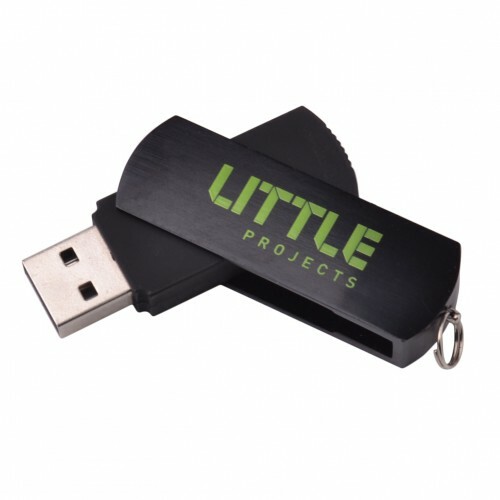 Our prices include set up costs and up to a 3 solid colour pad print on one side of the USB swivel. Laser engraving is also an option, just let us know that you would prefer it upon enquiry with our team. 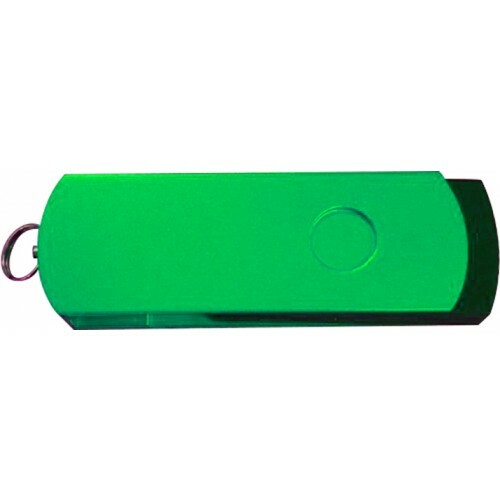 Our Birdy USBs boast a colourful swivel offset against a standard black plastic body. 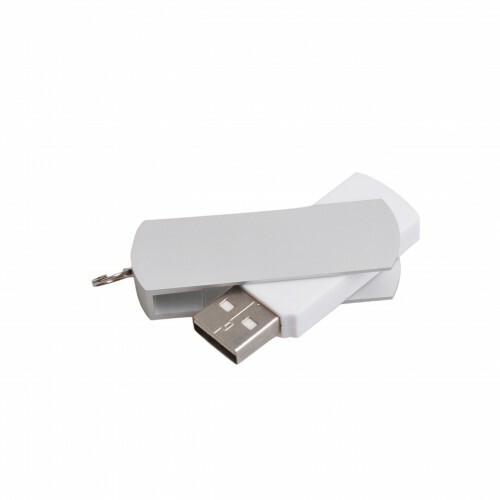 Additionally we can pre-load up to 150MB of data to the USBs free of charge. 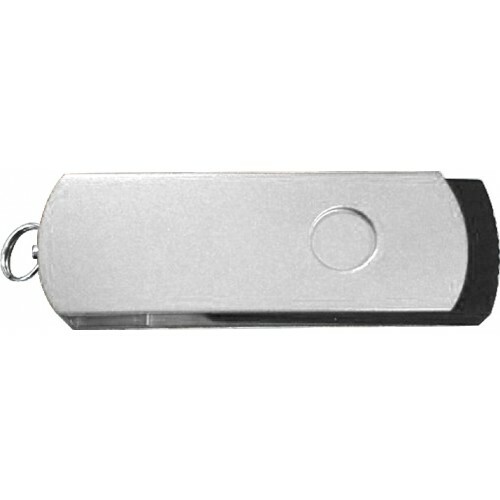 A small fee of $0.90 applies for each gigabyte worth of data to be pre-loaded onto the flash memory drives. The Birdy USBs come packaged in individual polybags. 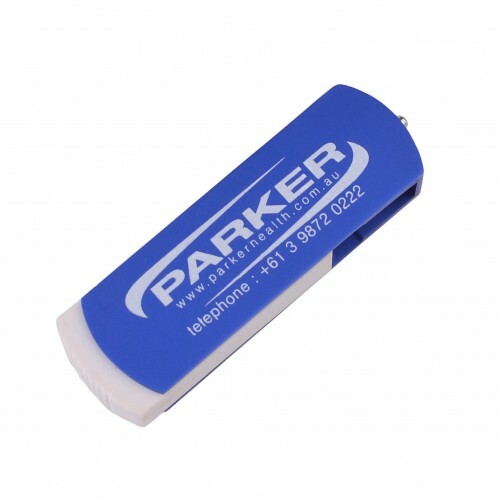 We can also provide alternate packaging options for an additional cost. 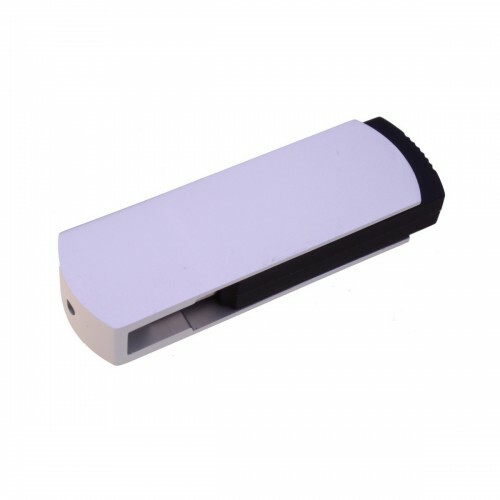 These include magnetic gift boxes, tins, PVC cases and lanyards. The standard turnaround time for these units is 2 weeks from your artwork approval and payment. We deliver to Australia wide including to NSW, ACT, TAS, VIC, WA, NT, QLD and SA. 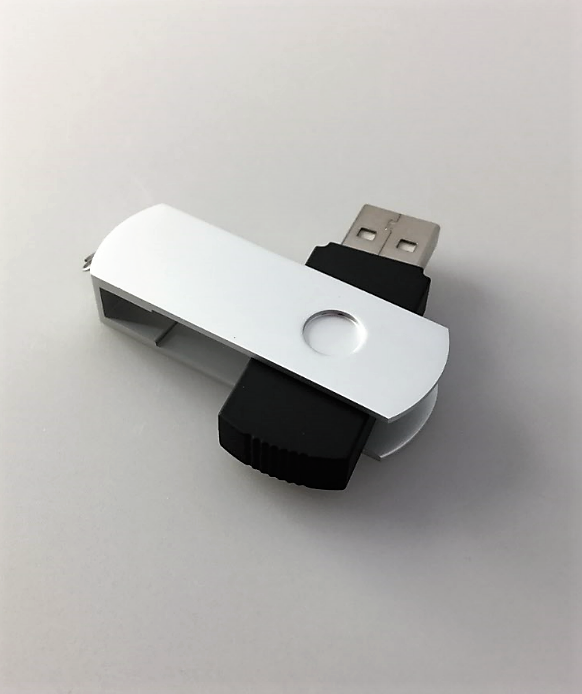 The Birdy Swivel USB unit is 54 x 17 x 8 mm with a printable area of 40 x 12 mm.